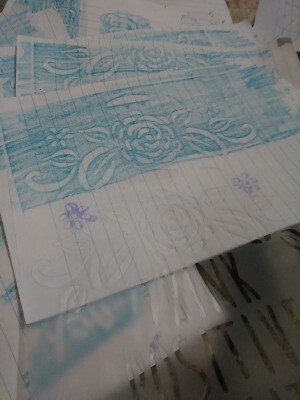 Stencils make beautiful additions art! 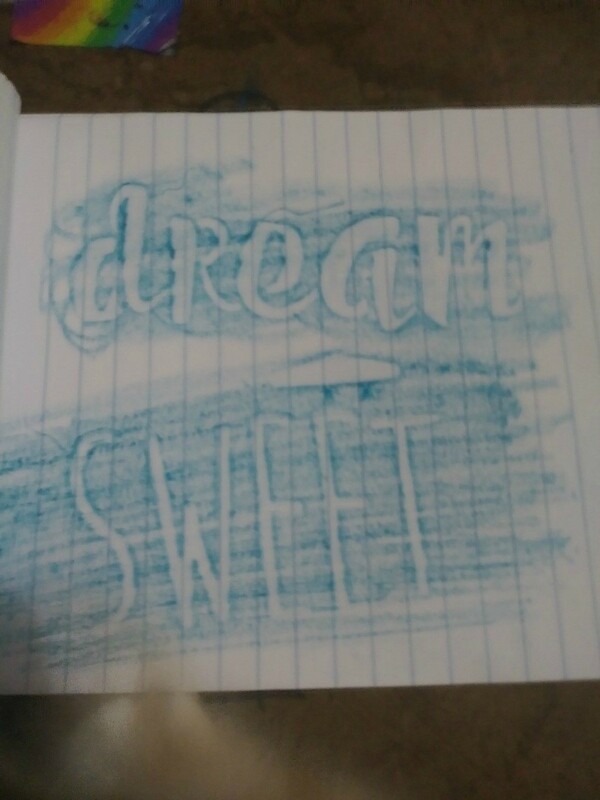 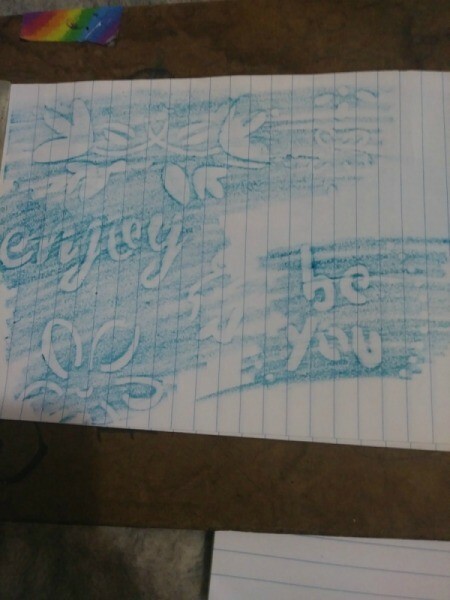 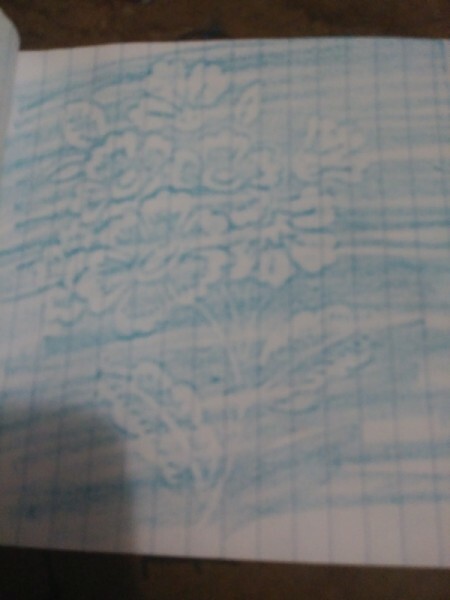 I have found that putting the stencil between two pieces of blank paper, and using a crayon over the stencil, makes a beautiful decoration for scrapbooks or art journals. This is also a fun activity for kids to do when they feel like being creative :) I did these all one color because they are going into an ocean-themed journal.